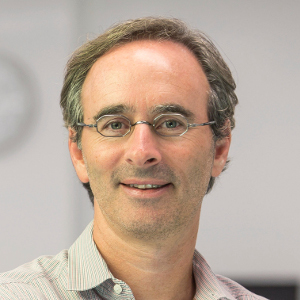 Eric Lefkofsky is a serial entrepreneur who has co-founded Groupon (NASDAQ: GRPN), Uptake Technologies, Mediaocean, Echo Global Logistics (NASDAQ: ECHO) and InnerWorkings (NASDAQ: INWK). He is also a founding partner of the venture fund Lightbank. In late 2015, Lefkofsky formed Tempus, with a goal of building the largest database of clinical and molecular data in the world, and an operating system to make that data accessible and useful to physicians and the patients they treat. We see an emerging era of potential explosive growth of AI applications in healthcare, but the implementation and access to AI is challenged by isolated data stores and the high degree of complexity of the available tools. Furthermore, deep learning requires lots of data to train and refine models which, in turn, complicates and burdens compute systems as well as data movement. This panel will discuss AI and machine learning systems requirements, and potential paths to overcoming the challenges of AI implementation.